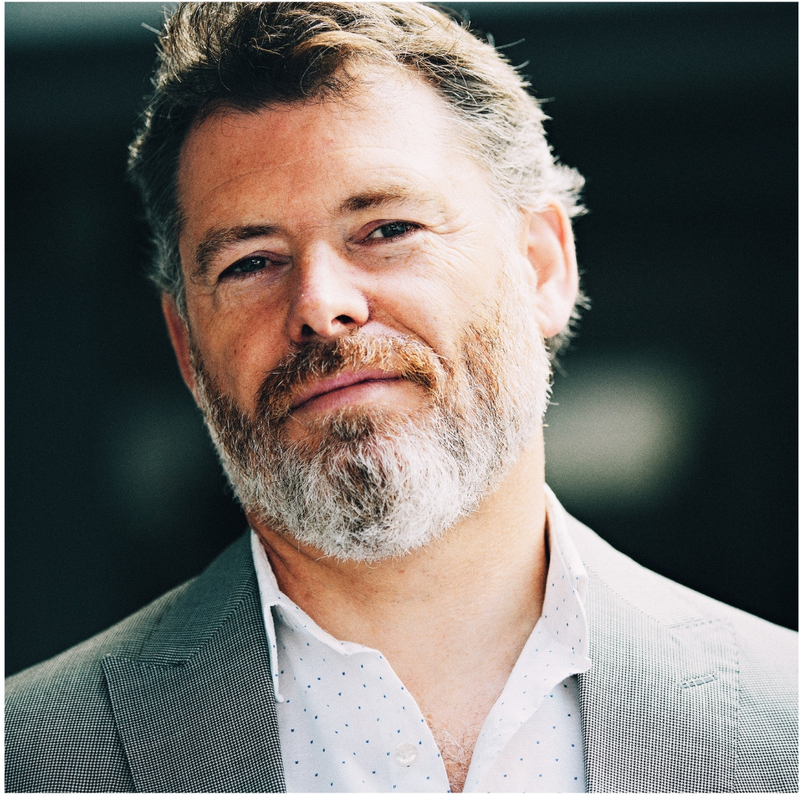 We are excited to welcome Conor Ó hAonghusa who has joined the team as a Business Development Director, focusing on building our ETF Community. Conor’s experience lies in cultivating and maintaining strong client relationships and we are very excited to have him on board. Ó hAonghusa has over 5 years experience in the ETF industry as Director of Audience Development at ETF.com/Inside ETFs where he played a key role in the growth of flagship ETF conferences in North America and Europe.